What it’s magnetizing the attention of the wedding planners of Como? 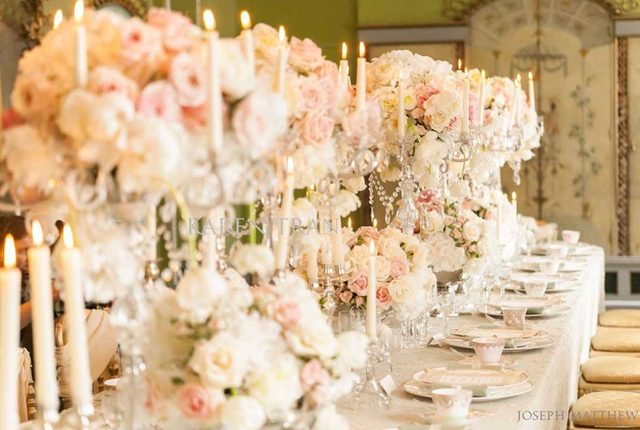 Well, if you are dreaming a fairytale wedding, perhaps in a fantastic location such as the Lake Como, I’m sure that hanging out on Pinterest and the most famous wedding blogs in the world have already noticed (impossible not to notice!) the amazing floral sculptures of the famous amoerican floral designer, Karen Tran. Well yes Karen – internationally recognized for her refined style and even extravagant, and her passion and talent in creating flower arrangements for weddings and luxury events – is back in Italy to present the latest trends in terms of flowers and decorations for a fairytale wedding with her “masterclass” of three days dedicated to all those who wish to pursue the career as a floral designer. The event starts today and will run for three intensive days in the sumptuous spaces of CastaDiva Resort – one of the most exclusive locations on Lake Como-Italy, as well one of the most required destinations for a wedding “dream” at the international level, it is also the only authorized location to celebrate weddings with legal validity civil ceremony – will end on 7th Friday with a gala dinner which promises to be very extravagant in mood with the theme: Royal Italy and will be set up in the famous Orangerie restaurant for some very special guests. The event was created by the wedding planner Andrea Naar and was founded with the objective to launch Italy on the international markets for luxury weddings. 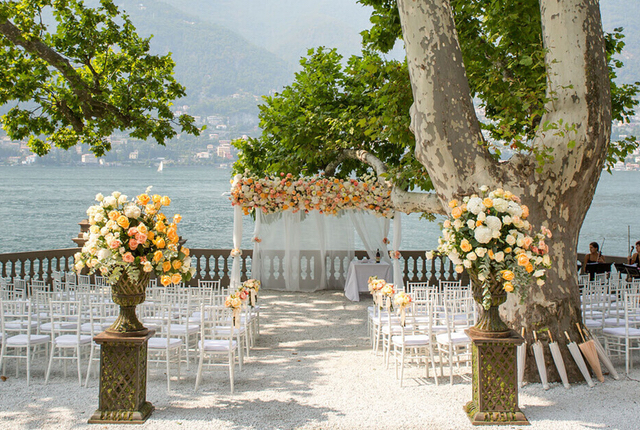 In short, these three days on Lake Como will definitely be rich in beauty and splendor, and surely we wedding planner will have many ideas for the upcoming season.